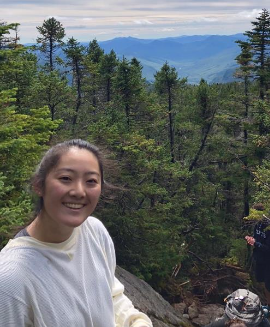 Kaili Chen (A'20) is a pre-health student in the Undergraduate School of Arts and Sciences studying Biology and International Relations. Working with Timmy Global Health and learning from her experiences with international brigade groups before Tufts, she hopes to understand more about the sustainability of international and domestic health aid and relief efforts. Kaili traveled to Quetzaltenango, Guatemala to work with Timmy Global Health and Pop Wuj Spanish School. While there, she was able to talk with the founders of Pop Wuj and to understand the administrative undertakings of Timmy and Pop Wuj's partnership. She was able to work with many of the projects that Pop Wuj offers including its medical clinics, family support centers, safe stoves project and scholarship programs. 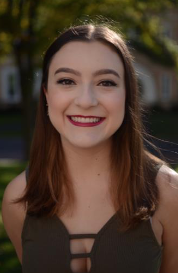 Alexandra Claman (A'19) is a senior studying International Relations, Spanish, and Peace and Justice Studies. She is involved with Tufts International Development’s Ecuador team and their digital library project in Ecuador. In August 2018, Allie traveled with the team to Ecuador to evaluate the pilot program in Coaque and expand the project to two new locations in the greater Quito area. The goal of the project is to bring educational materials to communities with limited internet access through the establishment of community centers with digital libraries and computers pre-loaded with educational information. During the trip, she led the new monitoring and evaluation efforts for the project and trained community members how to use the digital library technology. Robert is in his second year at The Fletcher School of Law and Diplomacy, where he is studying Development Economics and Human Security. He is a member of the Harvard Law and International Development Society and the ASEAN club to quench my regional obsession with Southeast Asia. He is also stepping into unknown waters as a new member of Fletcher’s one and only acapella group, Ambassachords. Following graduation, he hopes to study in Bahasa, Indonesia for one year, followed by a career in economic development and public service. The summer 2018, he was based in Kuala Lumpur, Malaysia where he got to work for a grass-roots NGO serving with refugee populations. The organization advocates for refugee rights and seeks to secure an education for refugee and displaced youth, funding 12 schools in Malaysia. He had the privilege of spending a lot of time in the community based schools developing curriculum and working with partner organizations to create a pipeline to higher education. Cristina da Gama Henriquez (A'19) is a senior from Caracas, Venezuela, majoring in Economics and minoring in Entrepreneurial Leadership & Engineering Psychology. 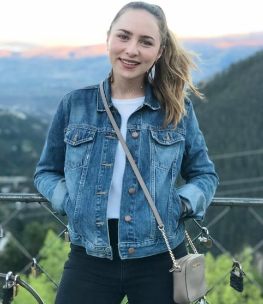 She joined Tufts International Development in her Freshman year due to her passion insustainable development, especially in the region of Latin America. She has been part of the TuftsID Ecuador team ever since. Through the Ecuador program Cristina has gained a deeper understanding about the theory of international development and has learned how to drive change in education by working together with local communities. This experience has become fundamental in her personal and professional development. In the future, Cristina would like to apply her learnings about development and sustainability in the area of social entrepreneurship. 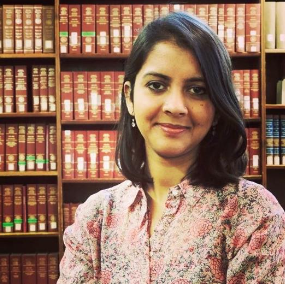 Gauri Khanduja (F'19) is a M.A Candidate in Law and Diplomacy at the Fletcher School, focusing on Monitoring and Evaluation and Human Security. She holds a Masters in Development Economics from the South Asian University and has worked with the United Nations Educational, Scientific and Cultural Organization (UNESCO) for over three years. Her experience includes youth-led research for policy change in India, improving access to education for out of school children and developing innovative pedagogical tools in education for peace and sustainable development. She has also been involved with the Feinstein International Center’s Refugees in Town project, working on a case study to understand barriers to accessing education for Rohingya refugees living in New Delhi. Gauri worked in Rwanda with Search for Common Ground on monitoring and evaluation to assess the effectiveness of UNICEF’s early childhood development radio program. In addition, she worked on developing the monitoring and evaluation plan for a European Union funded project on role of Rwandan youth, community radio stations and civil society organizations in local governance issues. Olivia Ng (A'20) is a third-year undergraduate student from San Francisco, California studying community health and computer science. At Tufts she is an Empower Fellow, a Synaptic Scholar, a Tufts Wilderness Orientation Leader, a Tour Guide Volunteer for Tufts Admissions, and a member of TEDxTufts’ Production Team. 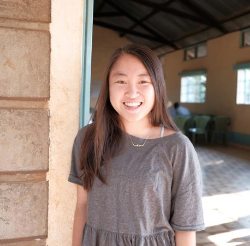 This summer Olivia was fortunate enough to participate in an internship at Medic Mobile’s Africa Regional Headquarters in Nairobi, Kenya. The non-profit also has offices in San Francisco, California and Kathmandu, Nepal. They have developed a mobile application that is deployed to Community Health Workers (CHW’s) in rural areas, empowering them with the elevated access that technology can provide. With the principles of human-centered, empathetic design in mind, the team members develop mHealth tools that focus on the needs of the community health workers. 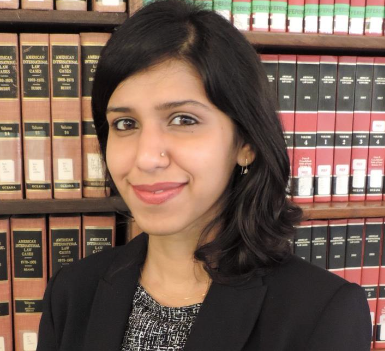 Rashi Rathi (F'19) is a second-year graduate student at the Fletcher School of Law and Diplomacy, Tufts University. Her focus areas of study are Development Economics and Business for Social Impact. She worked in the Indian education sector in diverse roles: soon after her undergraduate studies, she taught at an under-resourced girls' school in New Delhi as a Teach For India fellow. She then worked with a social enterprise that brought reading and math programs to primary students in rural India and went on to conduct law and policy research on the Indian Right to Education Act, 2012. This summer, Rashi was funded by the Institute of Global Leadership to research market inefficiencies in the Indian menstrual health market. As a part of this research, she surveyed Indian women on their consumption preferences. She also spoke to leaders of commercial and non-profit organizations about market trends that they have observed. Jacob Rubel (A'21) is a sophmore from Brooklyn, NY. 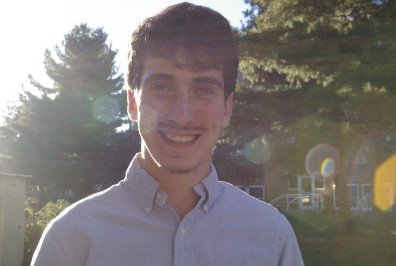 He is majoring in political science and minoring in economics, with a focus in political theory. His involvement in Tufts International Development (Tufts ID) has inspired a passion for sustainable development and educational access. 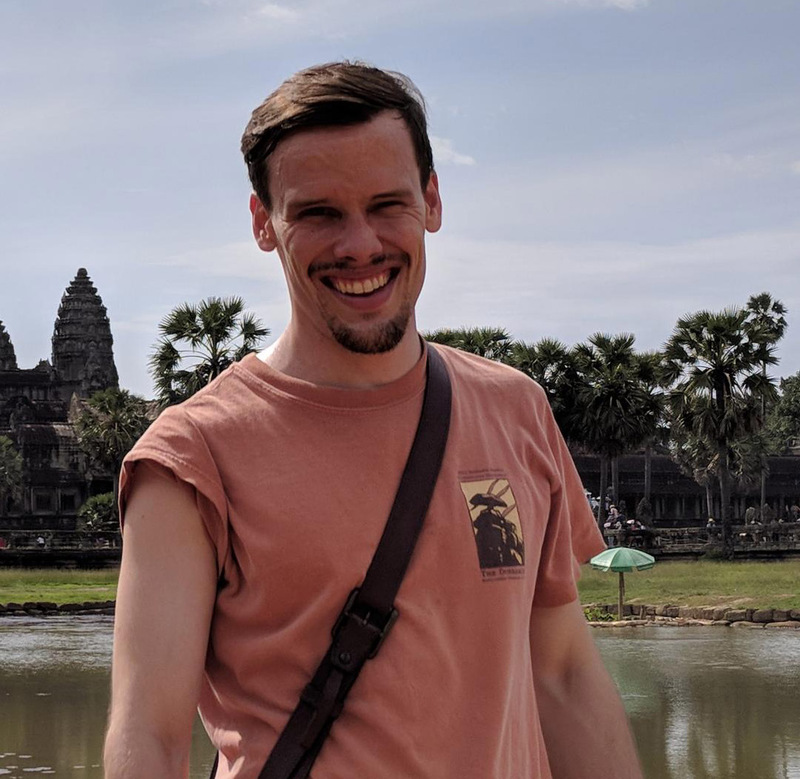 Jacob is also a monitoring and evaluation intern at the MIT D-Lab, where he works to understand the impact and strategy of the different international development initiatives that the D-Lab oversees. This summer Jacob travelled to Ecuador with Tufts ID to monitor their current digital library project in Coaque and expand the project to two other communities. They worked with local NGOs and community members to implement these learning centers. The first of these new locations was San Jose de Minas, a medium sized town about 2 hours outside of Quito. The center in Minas is unique in the sense that it is the first time they have implemented the Koombook program in a school. The school serves 500 students from Minas and surrounding areas.